The few recordings made by the Modern Jazz Group from the provincial town of Freiburg im Breisgau are scarcely documented. The MJFG was founded around 1954 by pianist Ewald "Waldi" Heidepriem, one of the pioneers of modern jazz in Germany in the 1950s. 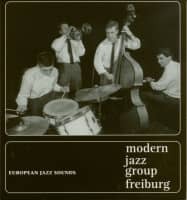 The music of the Modern Jazz Group Freiburg was excellent. Even today it sounds incredibly modern and energetic. 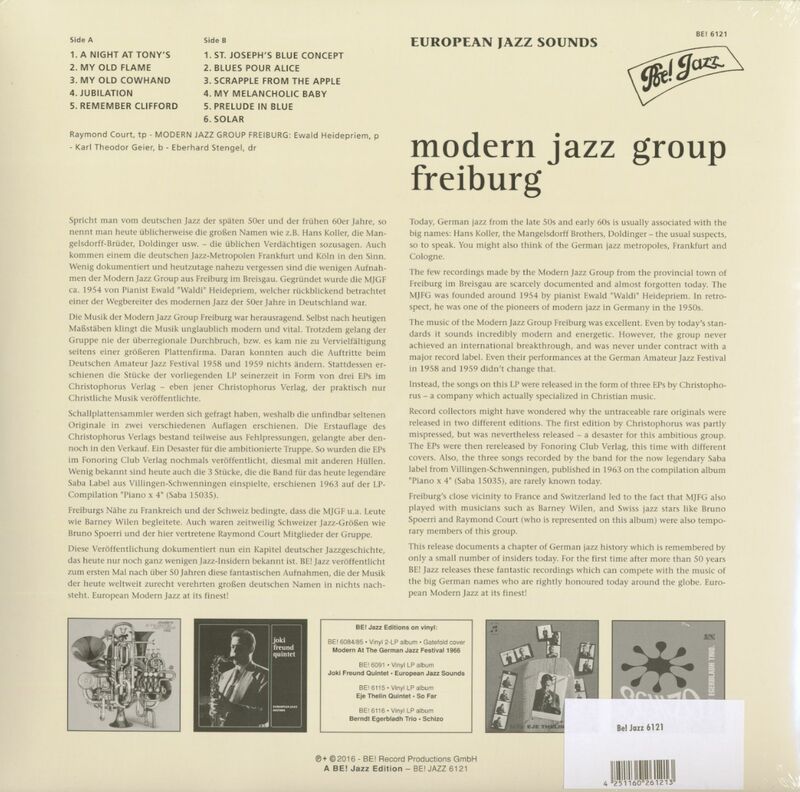 This release documents a chapter of German jazz history – after more than 50 years BE! Jazz releases these fantastic recordings. 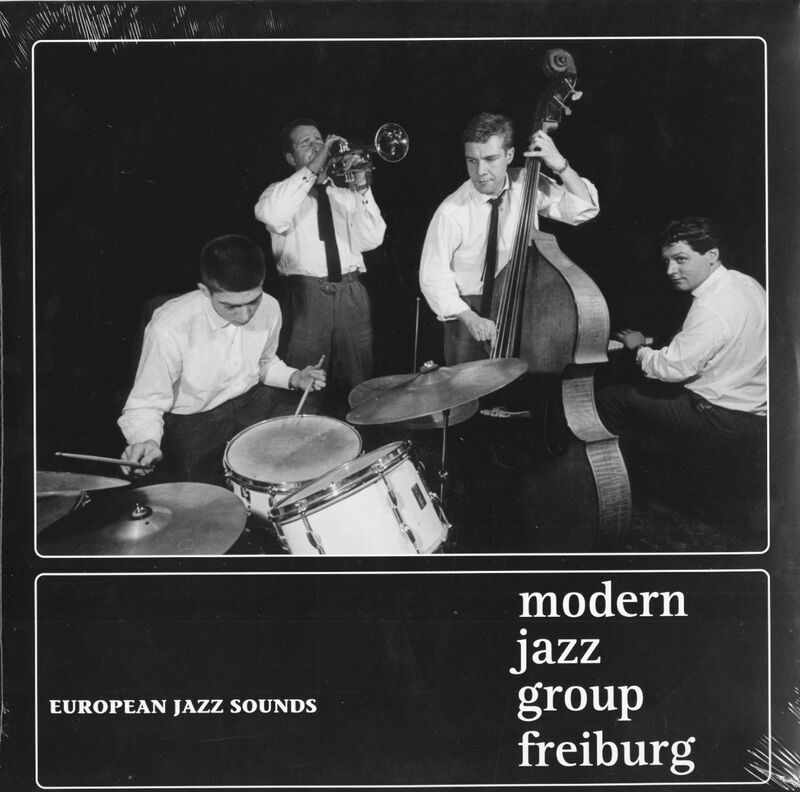 European Modern Jazz at its finest! Évaluations de clients pour "European Jazz Sounds (LP)"